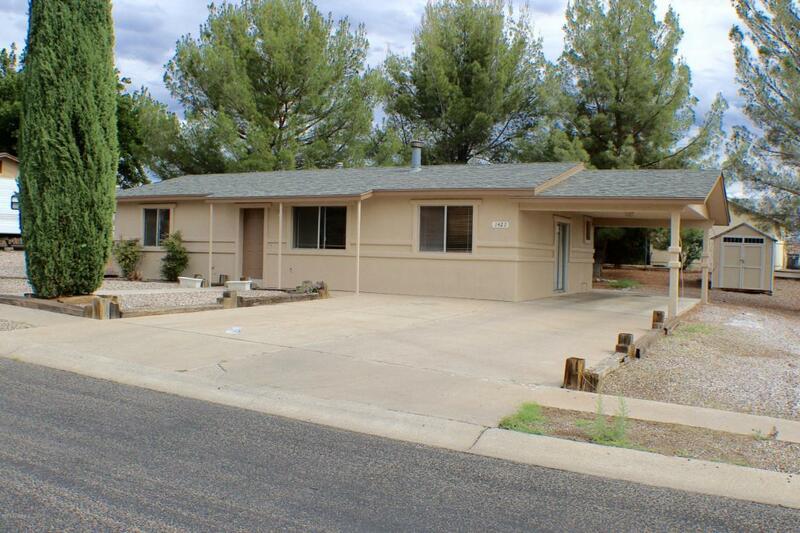 This 2 Bedroom 1 Bath home is located close to stores and shopping with a great lot. RV parking space as well as a 1 car carport. This home is vacant on Keysafe and ready for you to show.